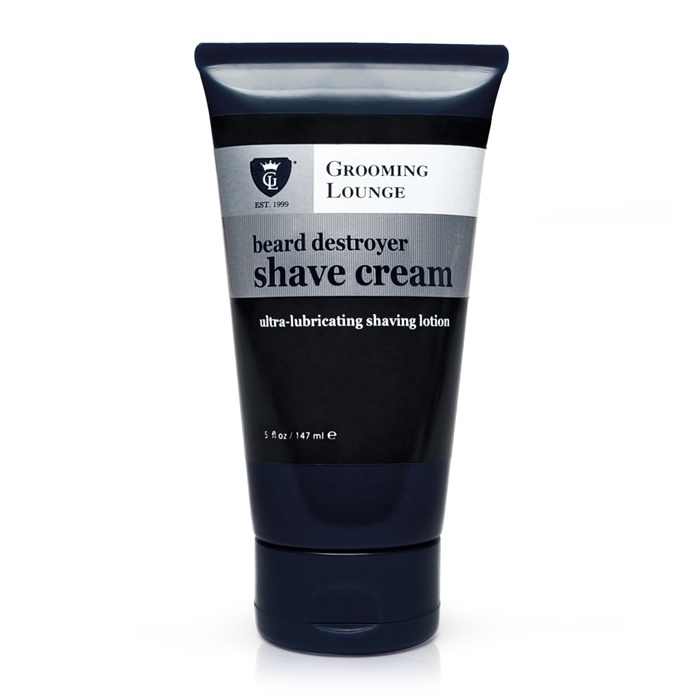 Boost your retail for men! With Valentines Day coming up, the timing couldn't be more perfect. What man doesn't like a little pampering? All the products you need to perform the ultimate at-home facial treatment regime. Purify the skin and boost complexion... everything needed for a fresh looking, clearer appearance. 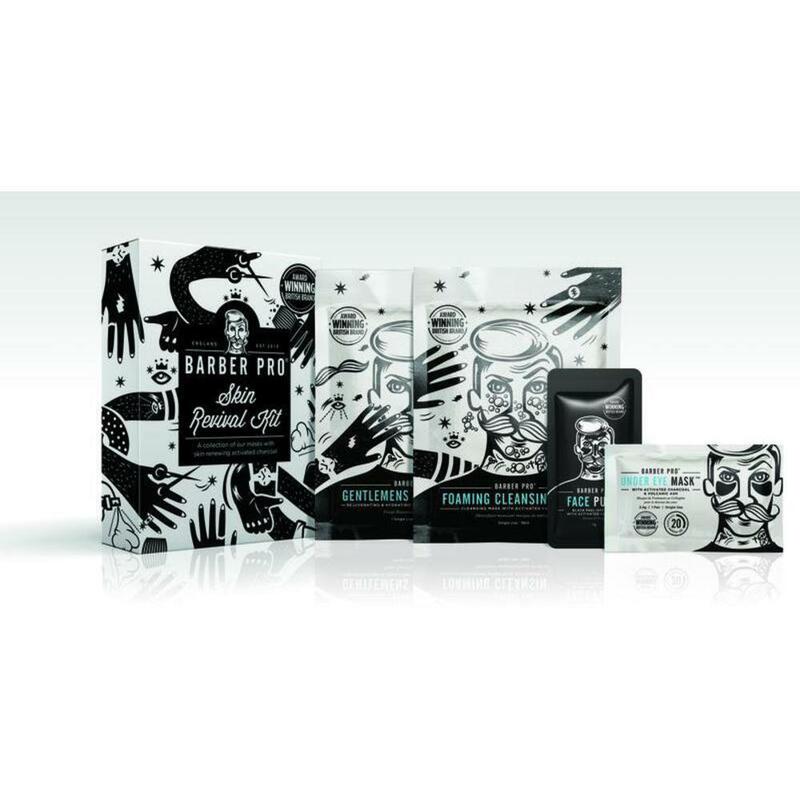 Activated Charcoal purifies the face while Collagen brightens and rehydrates the skin. Once the UNDER EYE MASKS are in place apply a thin layer of FACE PUTTY PEEL-OFF MASK around the T zone section of the face and around the UNDER EYE MASKS. 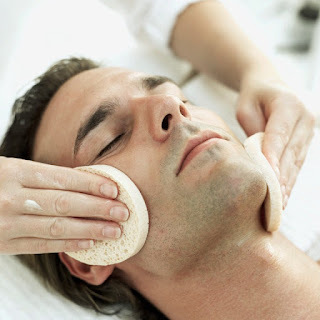 Wait 15-20 minutes until fully dry and elastic, remove in an upward direction starting at the chin. Next, remove the UNDER EYE MASKS. These are great to wrap up and put at the reception desk, waiting area, and even treatment rooms! 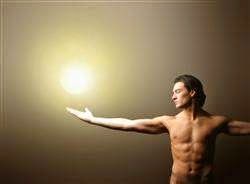 Ah the past... something us humans tend to romanticize about. Barber shops are specifically known to have a fun, retro vibe, but did you know that the Barber's trade actually has a very long history? According to Wikipedia, razors were found among relics of the Bronze Age in Egypt (I guess Cleopatra wasn't the only one who wanted to look good), and in some early tribes, a barber was one of the most important members. This was because it was believed that certain evil spirits could enter a person's body through their hair, and cutting it was a way to drive them out. Okay, okay.. let's not get too weird and get to the point! Is your barber shop in need of a serious interior upgrade? 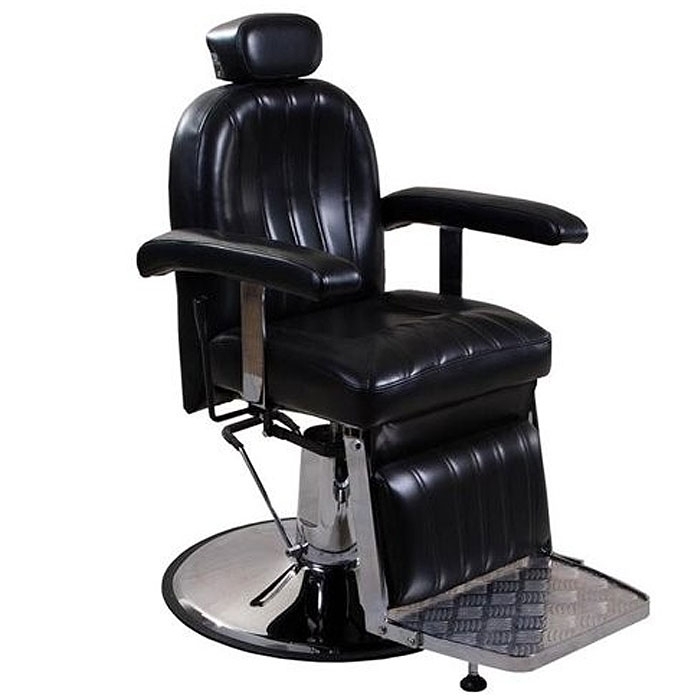 Why not make it retro style like the old days with our vintage style barber chairs! Our Isak Barber Chair has that classic retro look to add a vintage flair to your shop! It's plush chair makes it super comfortable as well. For a vintage feel with a modern design, our Kasper Classic Barber Chair is perfect and very popular among traditional barbers! 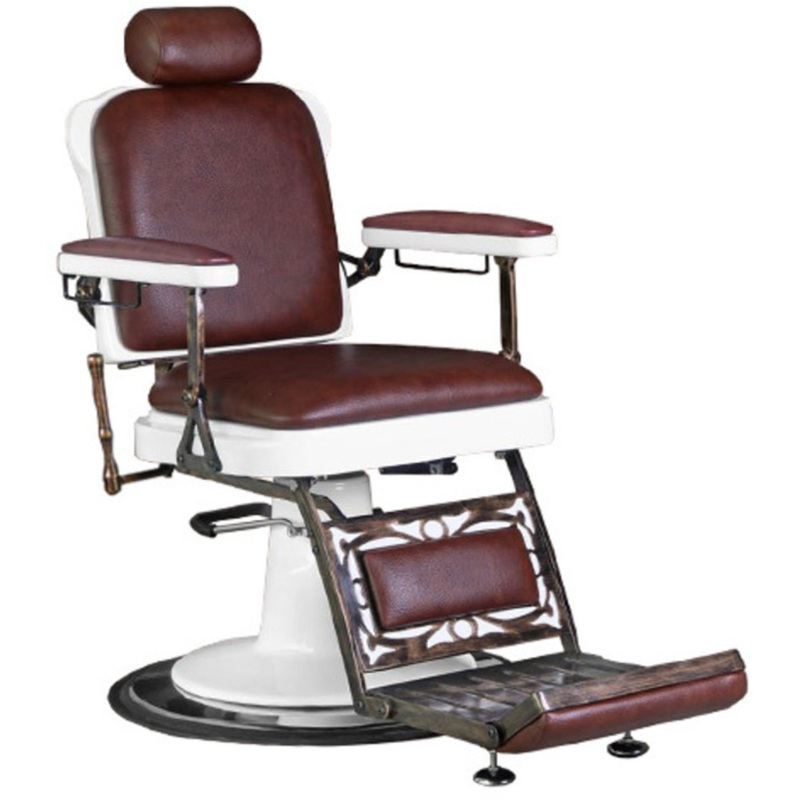 The Albin Barber Chair is an attractive option for a sleek and vintage style that has a classic look. 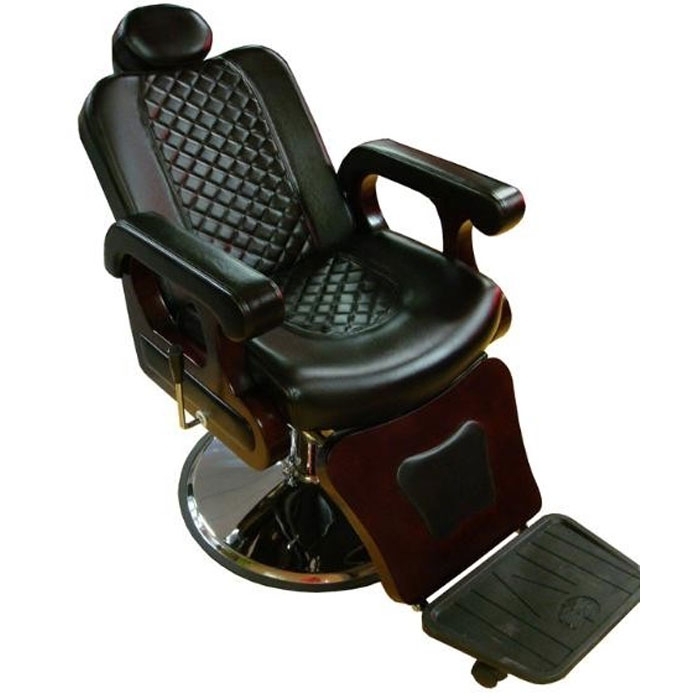 To view all of our Barber Chairs, click here! We have a variety to choose from. 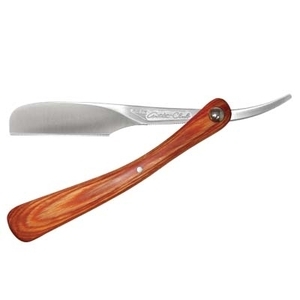 If you are need of adding more retro flair to your shop, why not consider adding a Classic Style Shave to your barber shop menu? 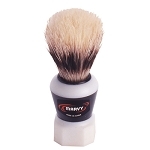 Our Marvy Shaving Set has a brush, shaving soap, and even a mug to help get you started! In need of razors as well? Don't worry. We have you covered! 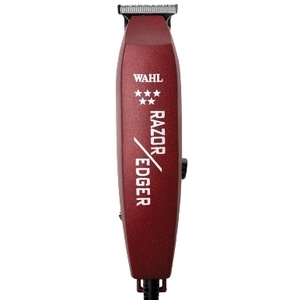 For all of your Barber Shop needs, click here!